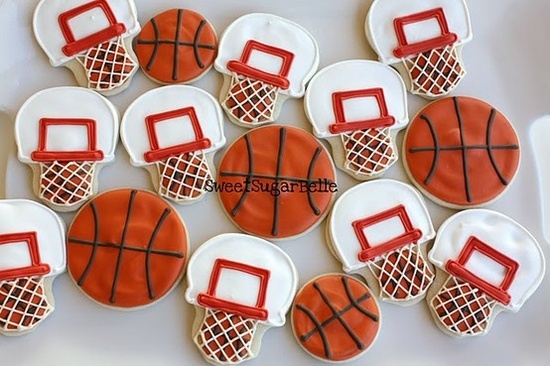 Now that Valentine’s Day is over we are getting ready for the next big event, March Madness! We always love filling out a bracket between me, family and friends and betting some fun thing on who gets the most points. We can’t believe how many crazy upsets there were in each round but that’s the whole fun of it! 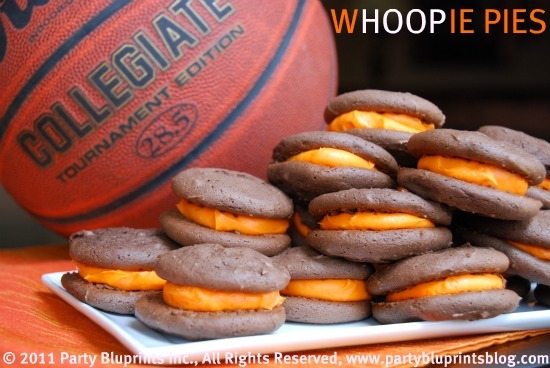 Another favorite part for March Madness that we love doing is throwing a party to watch all of the fun. 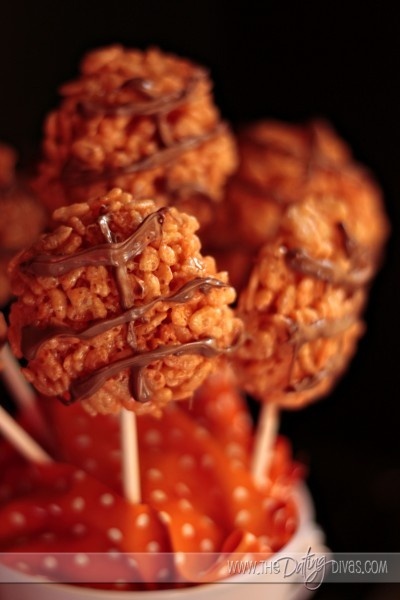 The best part about a party is the desserts right!? 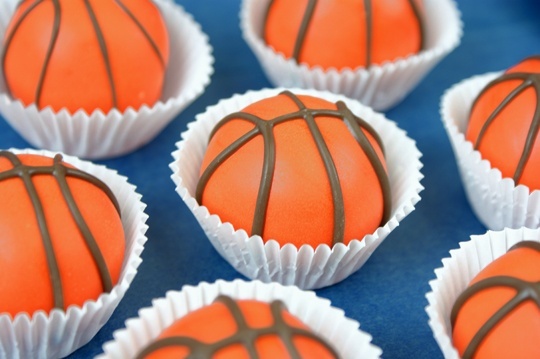 So we have rounded up our favorite basketball game time desserts to show you how lovely they can be. 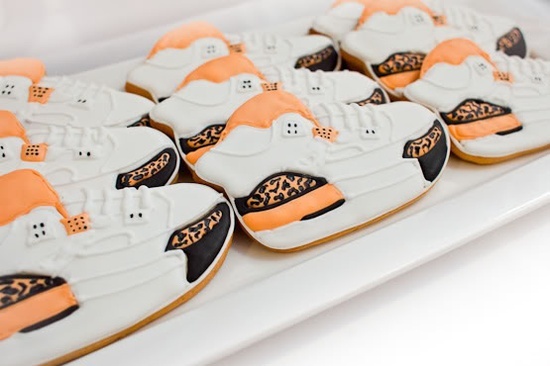 Treats like basketball shoe cookies, rice crispie treat basketballs and cake pops. 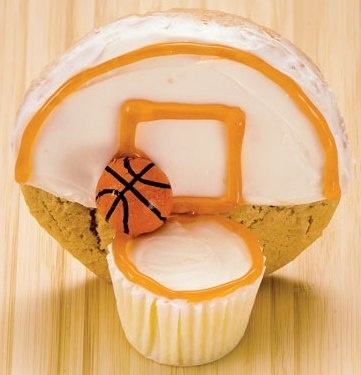 There are so many possibilities you can do with basketball themed desserts. Here are a few of our favorites! 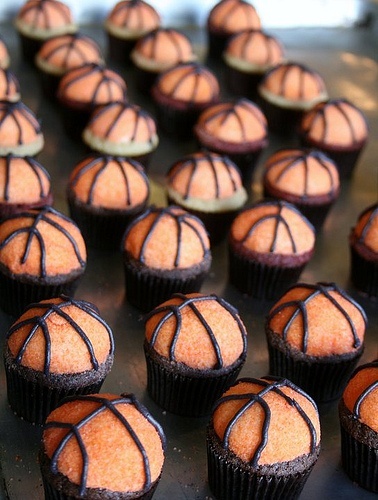 Top 10 Fave March Madness Snacks! 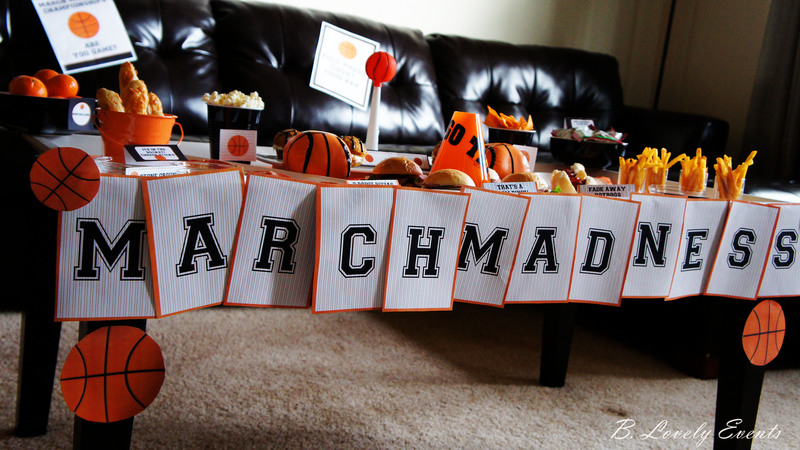 March Madness Party! 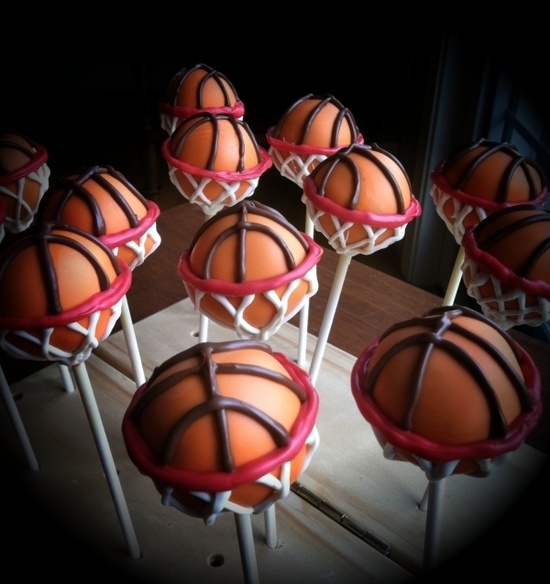 Basketball wHOOPie Pies These Cake Pops Are A Slam Dunk…Literally! They are fab for real!